INDIANAPOLIS, Oct. 16, 2018 – For the third year in a row, Glick Philanthropies has stepped up to fight food insecurity around the country with its Feeding Those in Need program. Glick Philanthropies announced more than $300,000 in grants today in observance of World Food Day, a global day of action around hunger. Glick Philanthropies, an Indianapolis-based family of charitable initiatives, programs and organizations focused on building community and creating opportunity, awarded the grants to 51 organizations in nine states. 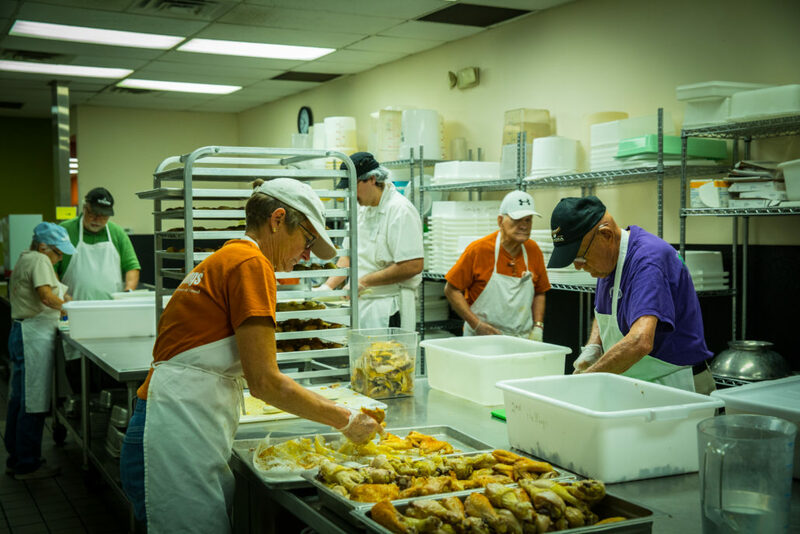 The Feeding Those in Need program helps to provide meals and self-sufficiency skills to children, families and seniors in communities where Gene B. Glick Company properties are located. The organizations awarded grants (listed in full below) include food pantries, community centers, community gardens and more. The Feeding Those in Need program is part of a broader effort Glick Philanthropies is making to fight food insecurity. 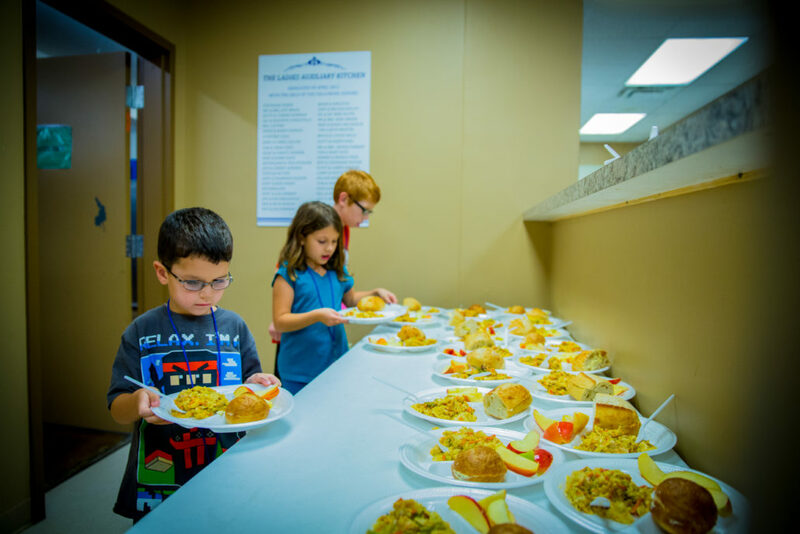 Glick Philanthropies has invested $4.2 million to date in organizations that work to address hunger and its root causes, including Big Green Indianapolis, Boys & Girls Club of Indianapolis, Gleaner’s Food Bank of Indiana, Indianapolis Parks Foundation and Second Helpings. According to Feeding America, more than 41 million Americans – about one in eight adults and one in six children – struggle with hunger. 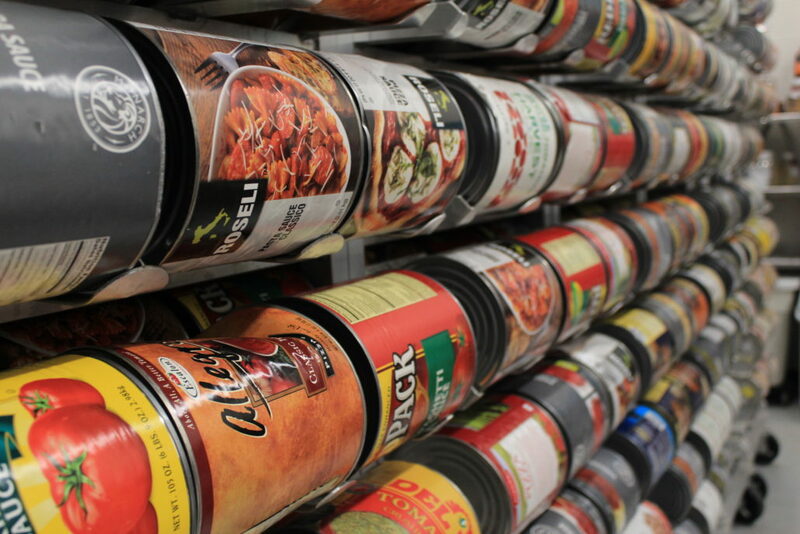 In Indiana, more than 900,000 people are considered food insecure, with almost 171,000 of them in Marion County alone. “Feeding Those in Need is a gratifying program because we know the grants make a tangible difference in communities across the country,” Barrett said. The Glick Fund at Central Indiana Community Foundation, one of the organizations that comprises Glick Philanthropies, administered this year’s Feeding Those in Need grants, which total $303,745. The program previously awarded $306,552 in grants in 2017 and $257,856 in 2016.